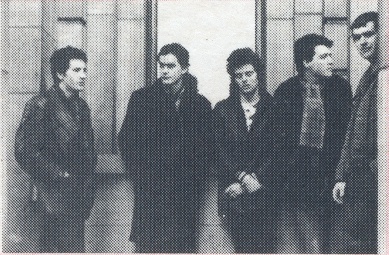 Know Authority moved from Belfast to Dublin in 1980 in the hope of more success but hit on hard times there. Shortened their name to KA and then Kissed Air, losing Mervyn Sloan along the way. 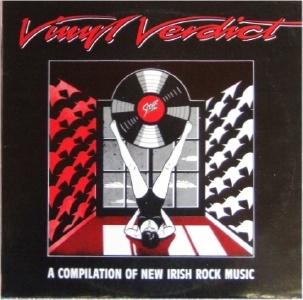 Original drummer Larry Cudden replaced by Dubliner Mark McCormack (ex Zebra).